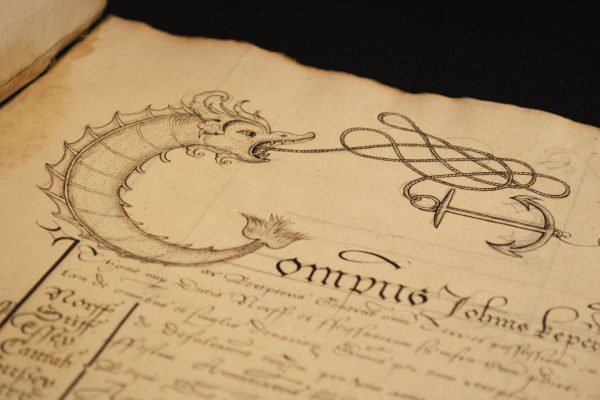 Welcome to the website of the Historic House Archivists Group. Established in 1986, the group was formed by archivists responsible for looking after the historical records of private historic family homes. 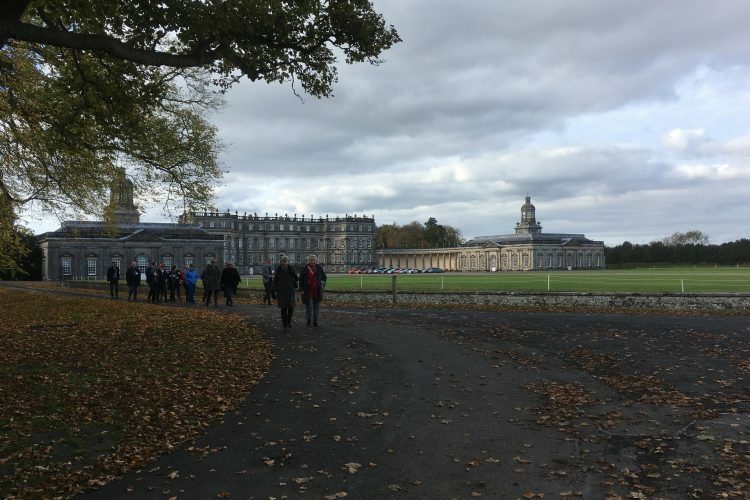 There are currently more than 80 members of the group, working at a variety of Estates including Chatsworth, Blenheim Palace, Alnwick, Castle Howard, Inveraray Castle and Llanover. More information about membership can be found here. 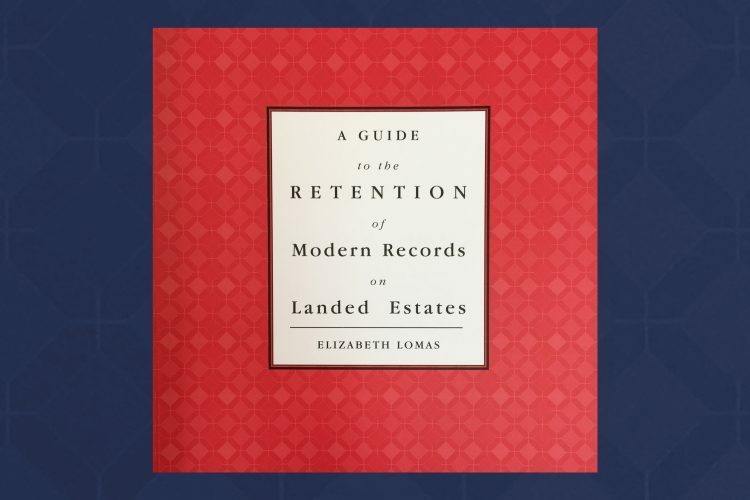 A Guide to the Retention of Modern Records on Landed Estates by Elizabeth Lomas £10 + £2.25 p&p.